The Disco Years was a fun show with a little bit of audience participation. 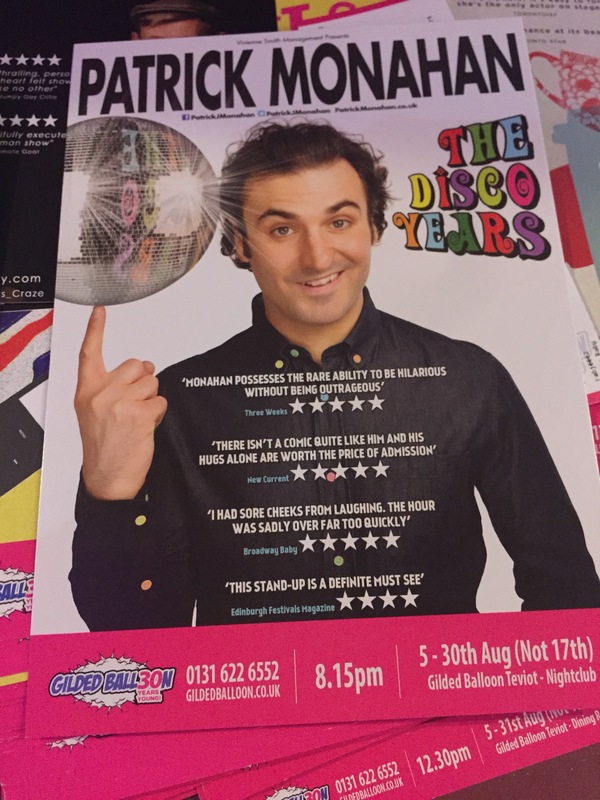 Patrick Monahan talks about his Iranian background alongside a backdrop of 1970’s disco music. Monahan had a great way with families and managed to involve the children in the audience in the show without it being embarrassing. Monahan managed to sustain a joke about the bloke next to me having two wives throughout the show, which was amusing. The show was funny, and the autobiography was interesting. I enjoyed being able to disco dance at the end.